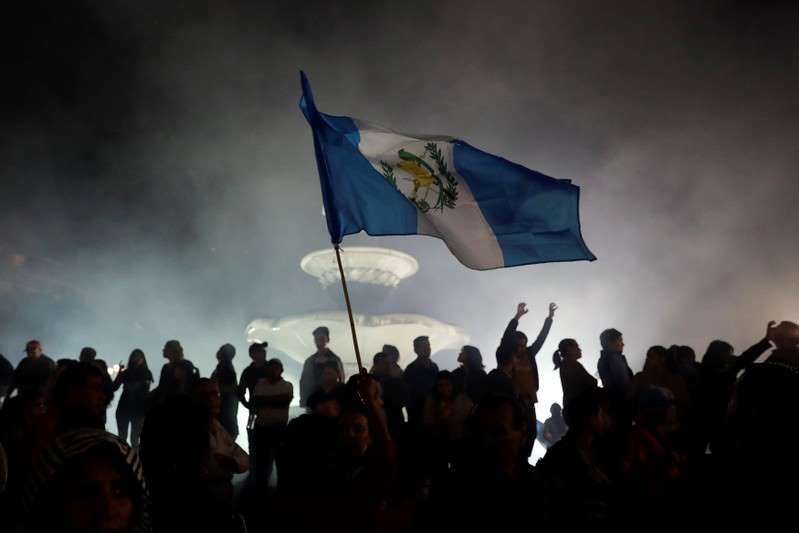 Guatemala's constitutional court on Sunday made a provisional ruling by a unanimous vote to allow the chief of a United Nations-backed anti-graft body to return to the country, a judge told a news conference at the court. "The plenary of magistrates annuls the decision taken by President Jimmy Morales, which prevents the return of the head of CICIG," said Dina Ochoa, one of five judges on the court. Morales early this month ordered CICIG's chief, Ivan Velasquez, to be denied entry back to the country after a visit to the United States, shortly after saying the commission's mandate would end in a year.